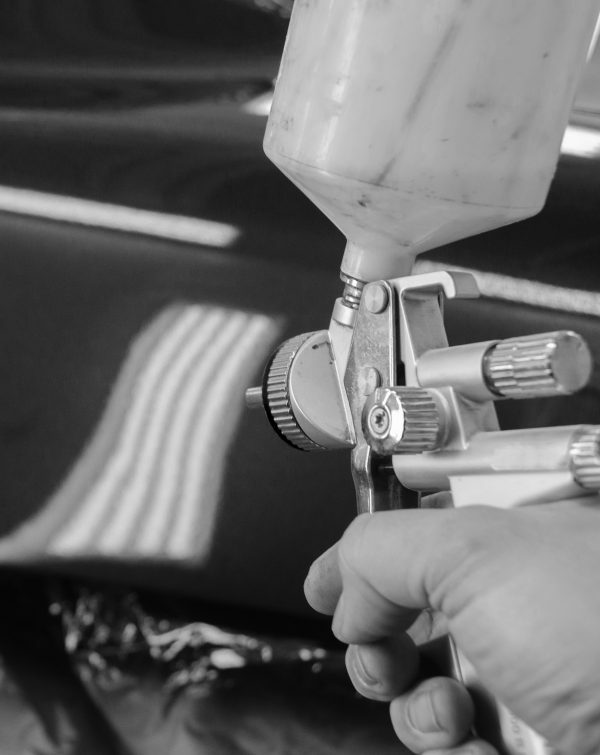 We are able to provide an expert vehicle repair service to customers following an incident through our carefully selected network of approved bodyshops. Our team will instruct an independent engineer to inspect the damaged vehicle and agree repair costs with a nominated repairer. Fault customer benefits include:the customer is contacted within 1 hour of instruction to confirm booking in date and collection. Collection and estimation of repair costs are provided within 24 hours. On-going updates and communications are shared throughout the repair process at intervals as agreed at the outset. Estimated completion dates are provided to the customer at the outset with updates sent every three days thereafter. Non-Fault customer benefits include:no Claims Bonus remains unaffected, as there is no claim under their insurance policy. No need to pay insurance policy excess as this is funded by S&G and recovered from the insurance company of the responsible party. 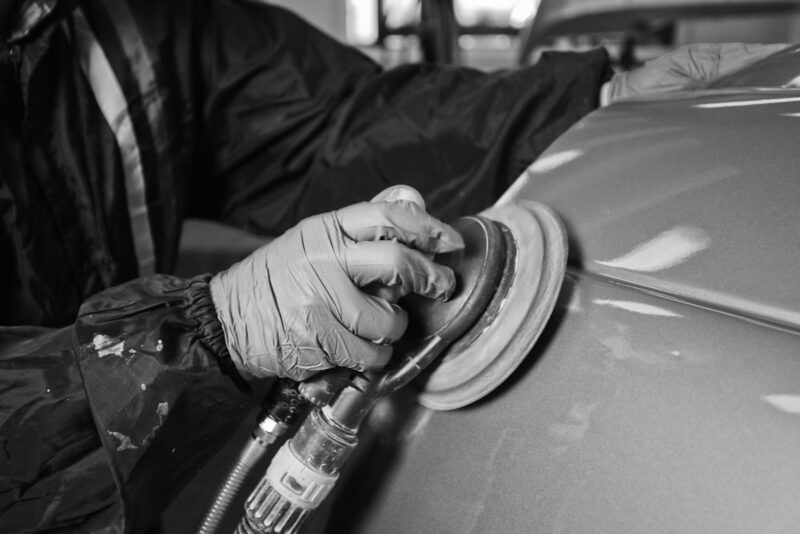 Each claim is proactively managed to ensure that vehicle repair times are kept to a reasonable level. We are able to provide an expert vehicle repair service to customers following all incidents through the appropriate repair solution. Why become a repair partner? Contact our Repair Network Manager today who is more than happy to discuss the benefits and or visit you to discuss the matter in more detail.